The acai (pronounced ah-sigh-ee) berry is a rich purple palm fruit. 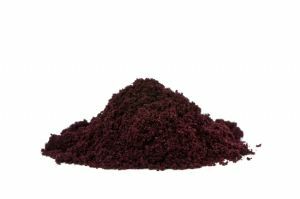 Acai powder is very popular and frequently used in health food shakes, ice-creams and fruit purees. 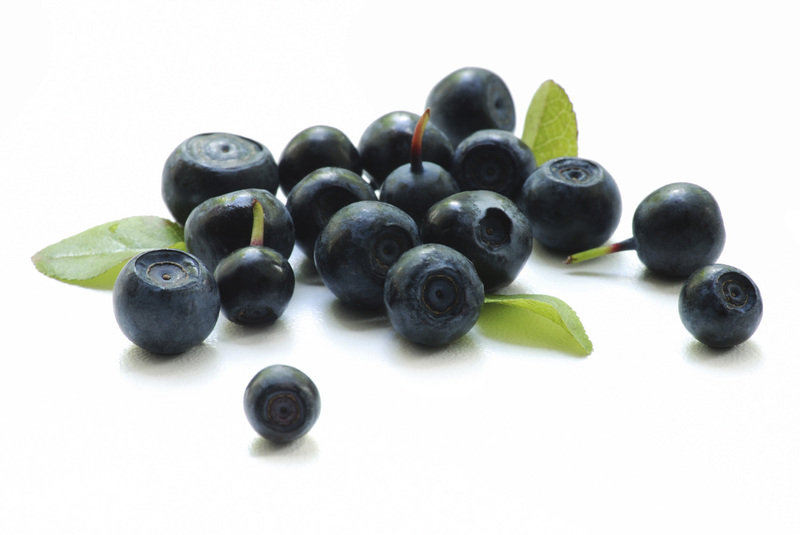 The Acai berry tastes good and has a flavour profile similar to a combination of wild berries and dark chocolate. Traditionally recommended dose 1 tsp (3 grams) up to twice a day.